This is a GREAT article! Thank you. Always wondered what those were exactly. 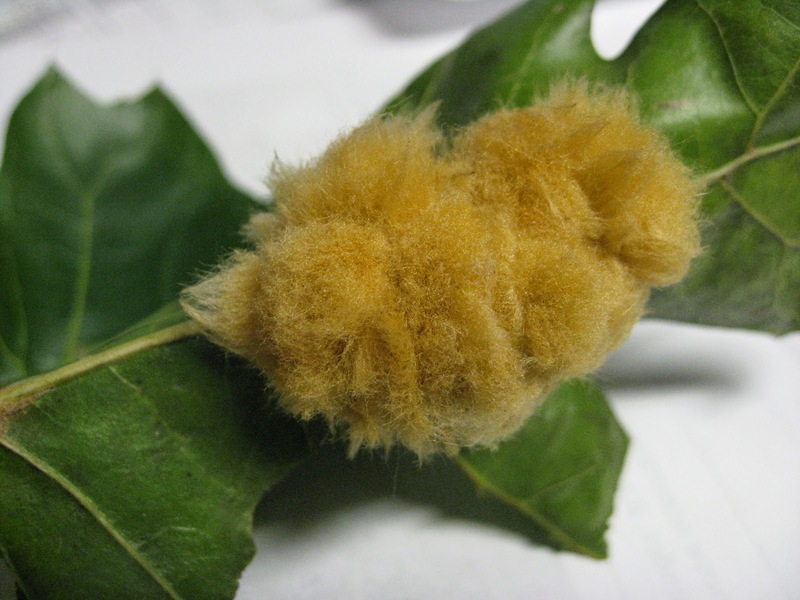 I was told this is what is causing our oak trees to die. That was fascinating! 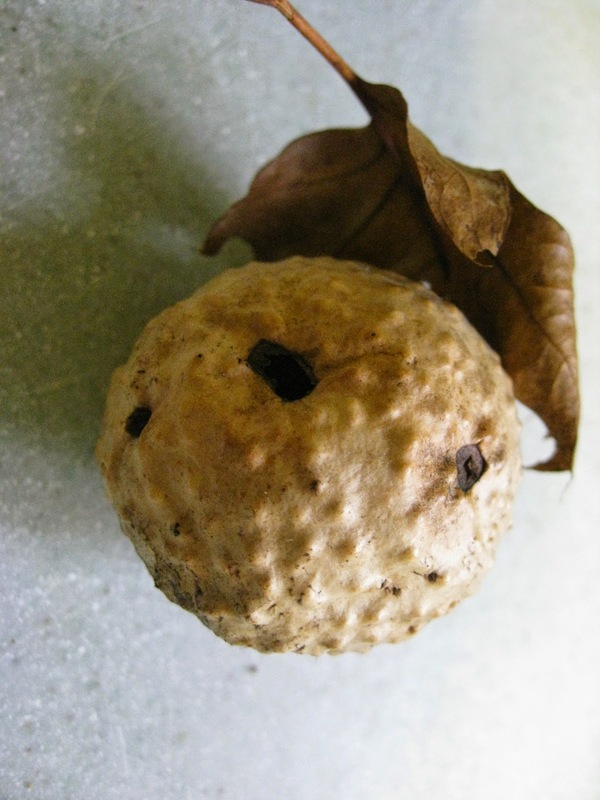 I didn't know anything about these except my parents called them galls. 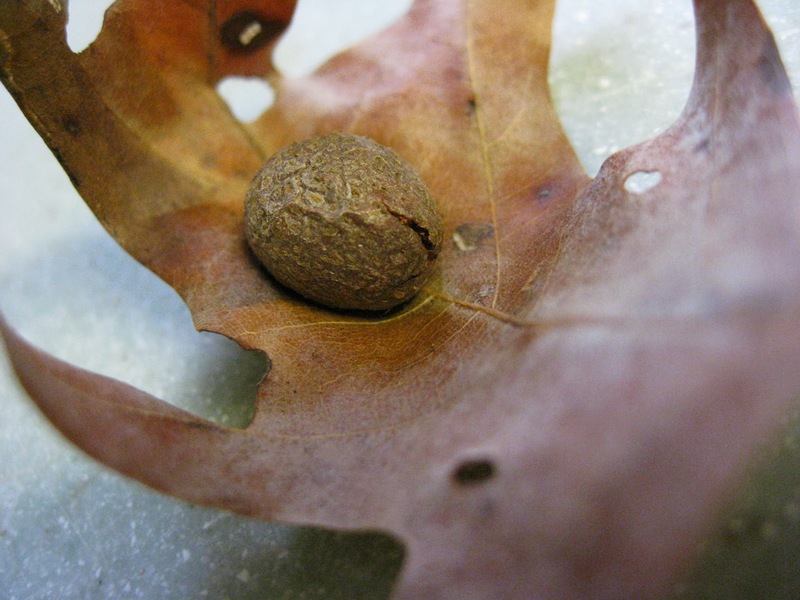 Question: Are the Latin names below each of the pictures for the species of oak, the insect, or the gall? 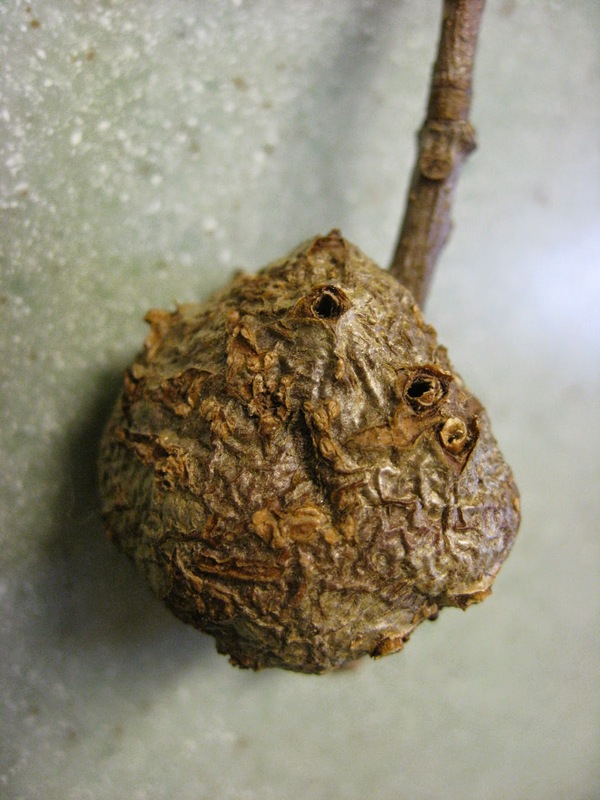 I wouldn't think the gall would get its own name but-- Thanks! Thanks folks. I did not include anything on their use as inks, partially because I do not think they all can equally be used, especially the differences between those produced by Cynapid wasp as opposed to midges. 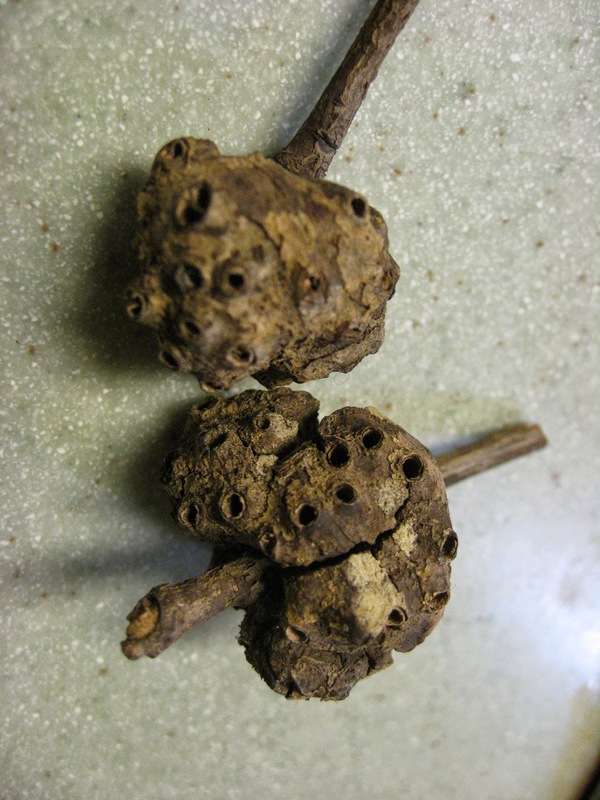 Galls in general do not cause their hosts to die, they are not parasatoids. Having evolved with specific hosts, it would make poor evolutionary sense to kill off the only thing you can feed on, at least through a part of your life. 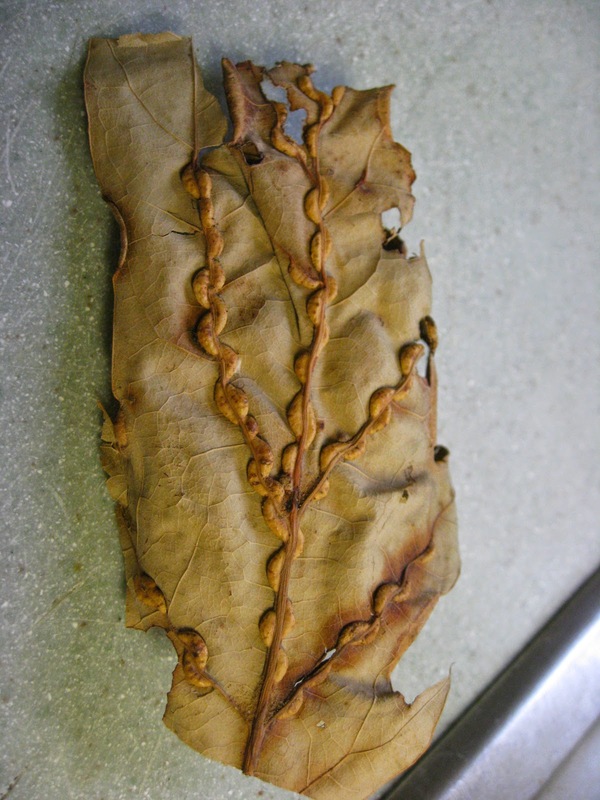 They may result in some aesthetic damage, but rarely really harm a healthy tree. The names I provided are the best I could do for the gall maker, the animal that lives in the gall for at least a part of its life. Thank you.